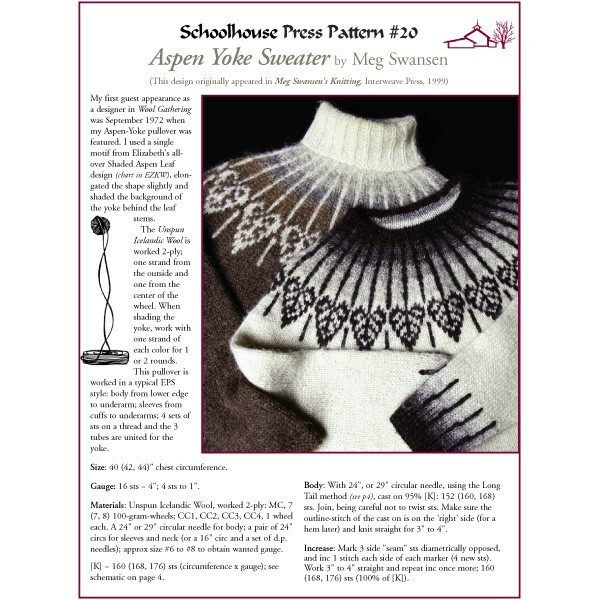 This lovely yoke sweater was Meg's first contribution as a guest designer to Elizabeth Zimmermann's Wool Gathering publication, and has been beloved ever since. Worked in typical EPS (Elizabeth's Percentage System) style: body from lower edge to underarm; sleeves from cuffs to underarms - joined for the yoke. Knit a plain collared version or a turtleneck. 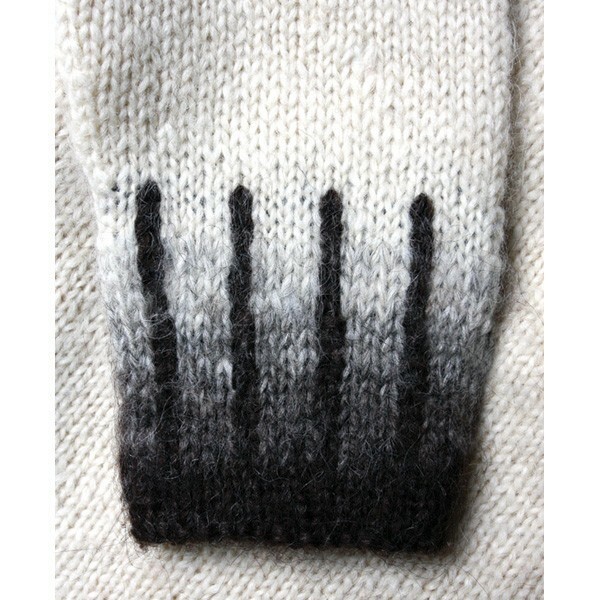 Techniques include: short-rows and wrapping, Stocking stitch weaving and Long-Tail cast on. 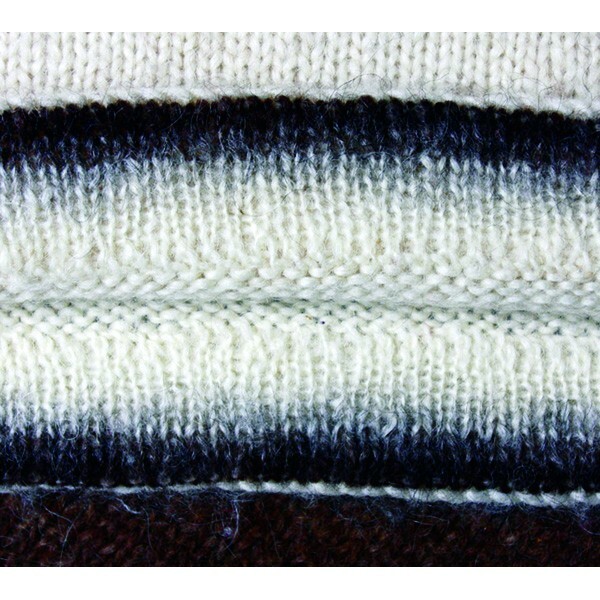 Knit in our Unspun Icelandic wool. Multiple sizes.